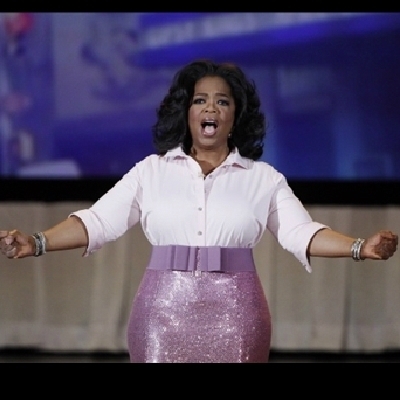 YOU GET A VOUCHER AND YOU GET A VOUCHER...! You get an entry! You get an entry! Everyone gets a baby carrier!! you get free coffee! you get free coffee! You get a ticket! And you get a ticket! you get a backorder! you and you and you!